The Holiday season is upon us and The Knell Group thought it would be NICE (not naughty) to share a list of several area events. Central Illinois offers a wide variety of events throughout the season for young and old. Mark your calender's now! 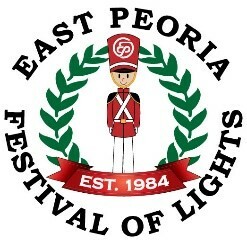 Folepi's Winter Wonderland in East Peoria features the most of the Parade of Lights floats in a drive-thru park. Enjoy the scenery from your toasting warm car! Be sure to tune your vehicle's radio to 107.3 for holiday music to accompany your drive. 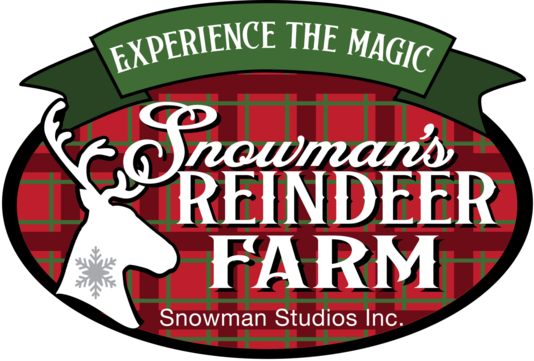 Located in Canton, IL this unique reindeer farm is a perfect family event. 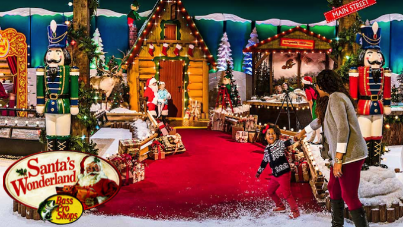 Visit with Santa and Mrs. Claus and so much more at the East Peoria Bass Pro Shop. 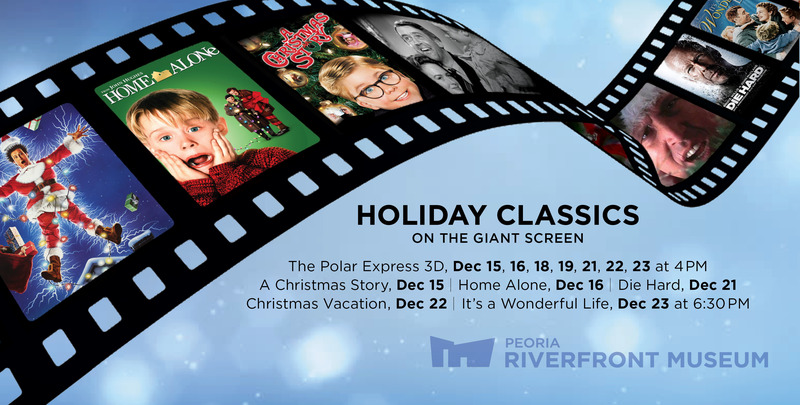 Five classic movies on the giant screens at the Riverfront Museum theater in downtown Peoria. Five Historic homes open for touring including the Pettengill-Morron House Museum and the John C Flanagon House Museum. Join the Washington Specialty Shops on the historic Washington Square and get in to the holiday spirit. Carriage rides, a visit from Santa, a talking Christmas Tree, community Christmas sing and more. 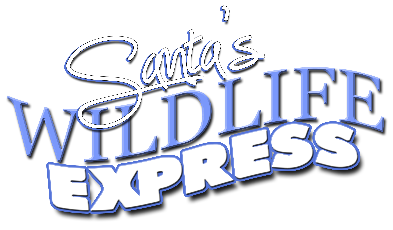 A Central Illinois favorite, festive train ride at Wildlife Prairie Park in Hanna City. Enjoy a meal with Santa at Kickapoo Creek Winery in Edwards! 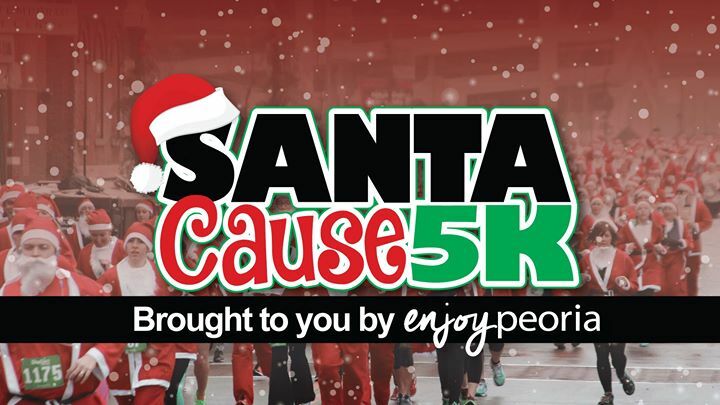 The 4th annual 5k race begins at Junction City Shopping Center in Peoria-- EVERY racer is dressed as Santa! 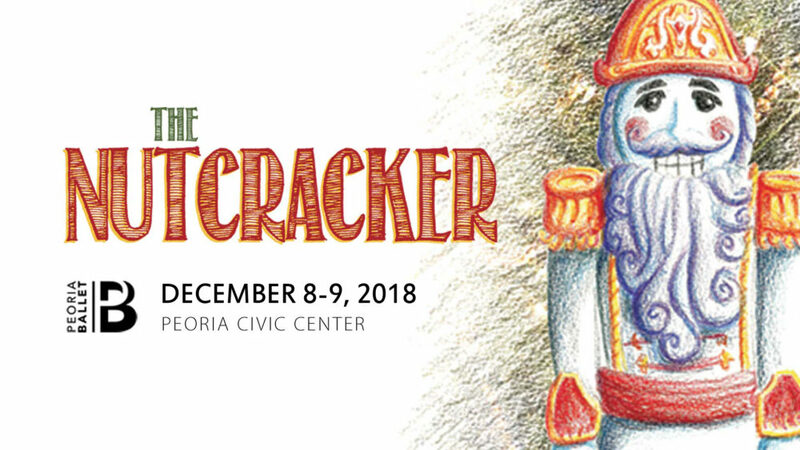 A night at the ballet at Peoria Civic Center. Live and in complete darkness, this unique show is held at the ICC Performance Arts Center in East Peoria. 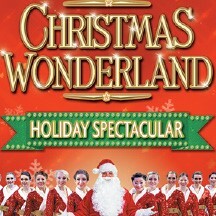 A holiday performance at Peoria Civic Center. A seasonal music concert in the Five Points hall located in Washington. 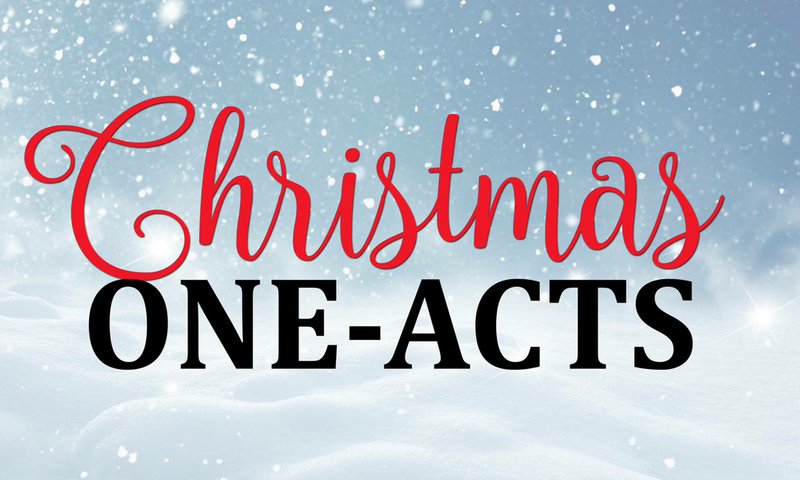 These one-acts performances at the Peoria Players Theater in Peoria are written and directed by local talent. Watch as local chefs compete on the Peoria Civic Center Sonar Tide Patio. Ice sculptures will be displayed through New Year's Eve... unless they melt! 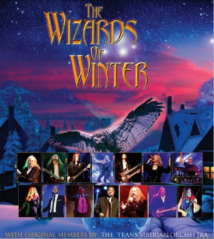 This musical revue at the Peoria Players Theater in Peoria will be a night to remember. Fun for ALL ages throughout New Year's Eve. Don't miss the NYE Ball that's 200 feet in the air lighting up downtown way above City Hall. * List is not inclusive of all Central, IL events.